Telecoms operators and car manufacturers have asked the European Commission to put money into a major, four-year project running driverless cars between member states, in the first test of the new technology between more than one country. According to a draft project proposal obtained by euractiv.com the group wants the EU executive to invest in “at least part of the project” and is asking Digital Commissioner Günther Oettinger today (7 July) to back the plan. The associations that drafted the proposal call the executive’s funds a “prerequisite” for the project, meaning it won’t go ahead without EU cash. Car industry associations ACEA and CLEPA as well as telecoms group ETNO, ECTA and GSMA put together the plan, which lists two dozen companies that have signalled interest in participating, including Deutsche Telekom, Orange, Ericsson, BMW and Renault. Sources involved in the project said Commission officials have suggested that European Investment Bank funds could go into testing hundreds of driverless cars across EU borders. A Juncker Commission spokeswoman declined to comment on whether the executive is considering funding the project because the proposal has not been made public. German, Austrian, French, Hungarian and Dutch government officials were also invited to today’s meeting. Several auto manufacturers are already testing driverless car technology, but only within one member state. The companies tout the project as a way to work out issues that are bound to come up when driverless cars become commercially available and are used to cross between EU countries. The group wants to focus on how driverless cars, which rely on an internet connection, will be affected by mobile roaming and different national radio spectrum systems. Test runs are planned to start next year using 4G and LTE mobile networks and will move to 5G networks starting in 2018. The project is scheduled to run until 2021. 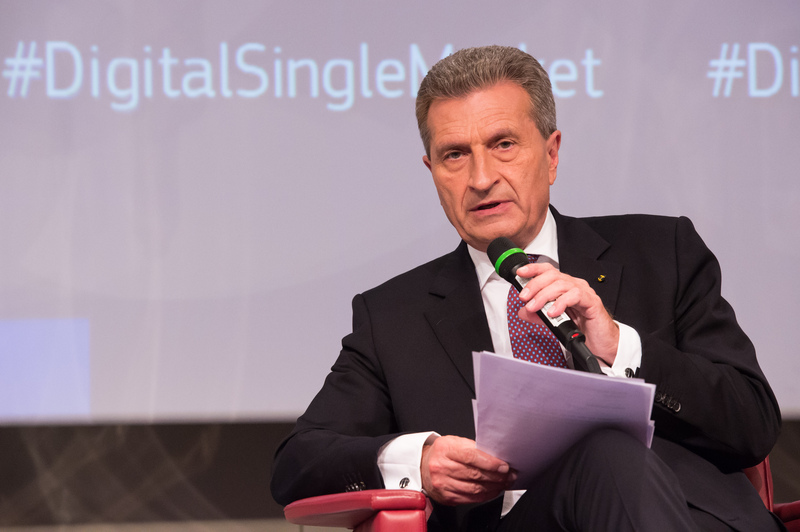 Oettinger has said he wants to run a demo of faster 5G mobile networks four years from now, at the next European football championship in 2020. Later this afternoon, Oettinger will also meet with telecoms companies in a separate meeting to broker a so-called 5G manifesto. Operators who sign onto the agreement will pledge to test 5G networks within the next two years and settle on terms for running 5G between EU countries by 2018. 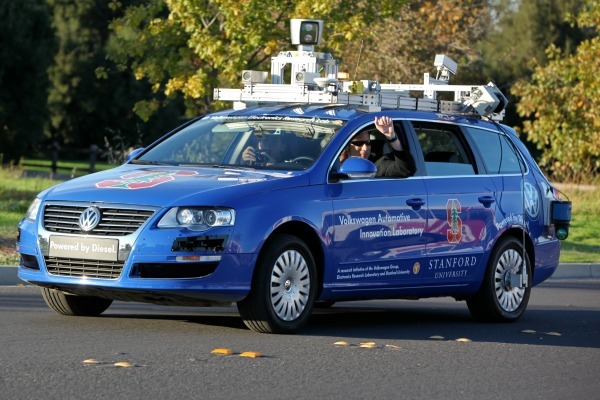 Officials from the executive’s transportation and internal market departments will also take part in today’s meeting on driverless cars, although Oettinger is in charge of the group. EURACTIV previously reported that car manufacturers are frustrated because the European Commission holds several working groups on the car technology that often don’t coordinate with each other and hold repetitive meetings. ACEA director general Erik Jonnaert said in May that the Commission has “too many cooks in the kitchen” working on driverless cars. 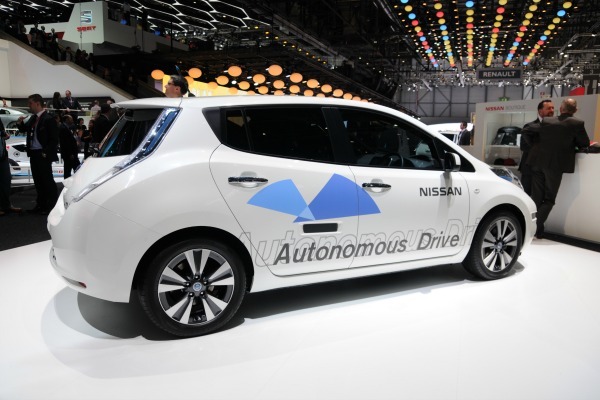 The internal market unit DG Grow is meeting separately with auto manufacturers on driverless cars to address issues including what legal changes are needed before the technology is available commercially, and how car insurance will be affected. Officials in DG Grow have also expressed frustration over Oettinger’s competing group. One official said it is “difficult to stop him” since the German Commissioner has taken a special interest in driverless cars. “Oettinger comes from Stuttgart, so he has a particular interest in the car industry, and his portfolio is telecoms, so it makes sense he tries to make the link,” one official said.